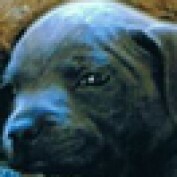 Thanks for stopping by my hubpage profile. Hope you enjoy reading my hubpages. Please feel free to follow me and I love getting comments and feedback on my hubs. 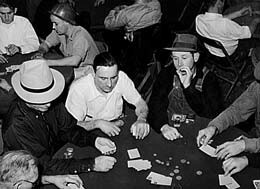 Poker History - Where Did It All Begin? Want to Know How the Card Game Poker Came into Being?